Meet Baptiste Certified Teacher Krystal Say - one of the amazing teachers on MyBaptistePractice.com! Krystal is an advocate for total wellness - a self-proclaimed adventure seeker, fresh air enthusiast, real food lover, sneaker lacing trail finder, and Power Yogi. She has a degree in exercise science, is a certified Baptiste Yoga teacher, certified Health Coach, and a senior educator for TRX Suspension Training. With her studies in human movement, the physical nature of Baptiste yoga is what initially drew her in. Not only did she gain strength, but managed her stress, became more mobile and completely shifted her perspective on life! 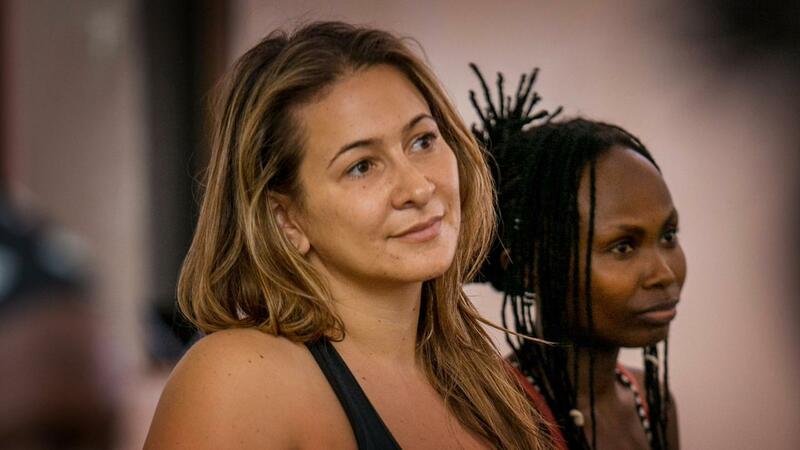 Krystal truly believes the Baptiste Yoga practice is for every body. Her instruction will keep you safe during practice, but she will definitely prompt you to step out of your comfort zone. Krystal invites you to roll out your mat and join your journey to hers. A Quick Tour of MyBaptistePractice.com! Take a quick peek inside www.mybaptistepractice.com - and see what it has to offer you! For less than the price of a single yoga class, you have at your fingertips LIVE classes, Baptiste teachings and methodology - whenever you are, any time you choose. Perfect for the traveling yogi, harried parent, busy professional, and student on a budget. Also a perfect way to try out Baptiste yoga, or meet new teachers. MyBaptistePractice.com is web-based, so there's no app to download, but it works on all of your devices. Try it now for free for 30 days! 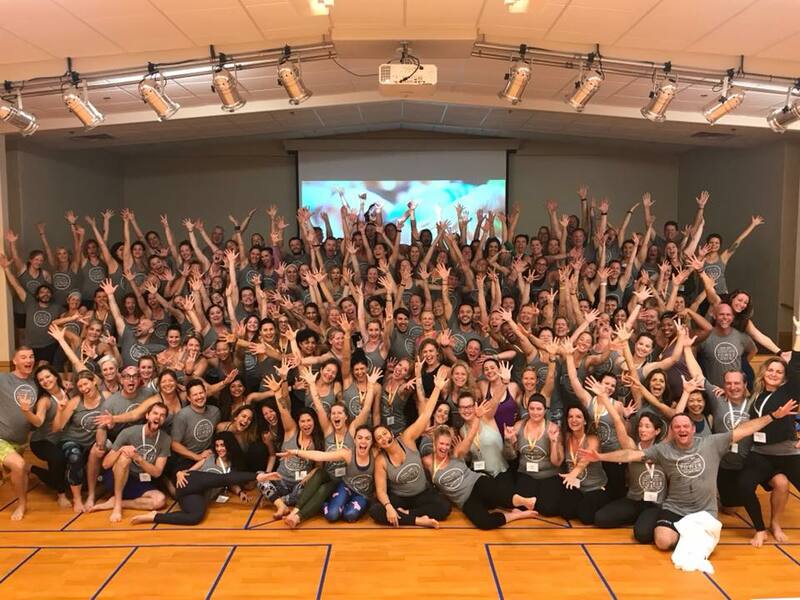 Paige Elenson just wrapped up a rockin' Level I Teacher Training in Sedona, Arizona - and we were there filming it for MyBaptistePractice.com! One of the practices we filmed was a 75-minute hips practice. It came at the end of a long, intense day, and it's meant to take practitioners deep within - both physically and emotionally. The hips store so much of our energetic history. They tell us things when we listen, and a hips practice can be challenging in unexpected, yet miraculous ways. Monthly subscribers can find this practice under "Yoga Classes." Try it out - and tell us what you discover. Last winter, Baron pulled members of his team close and gave us a goal: he wanted to make Baptiste Methodology available to everyone, everywhere, regardless of geography or demographics. The teachings are universal, he reminded us. The process works. So we took on this intimidating and lofty goal, and got to work. In June, we launched www.mybaptistepractice.com with a modest collection of audio and video classes and courses, and high ambitions. And since then, we've been busy as bees creating not just content, but the container for the Baptiste community to share and grow beyond physical walls.